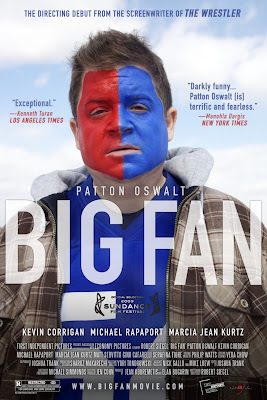 After the success of The Wrestler, writer Robert Siegel is back with a new film called Big Fan, in theaters this month. Here, Siegel and I discuss his new movie, what influenced his casting decisions and what fans can expect from his sophomore effort in comparison to his debut. Let’s talk about your upcoming film, Big Fan. This film was your directorial debut, correct? Can you describe the process of how you came up with the idea for this film? To what degree did your experience in New York radio influence the making of this movie? 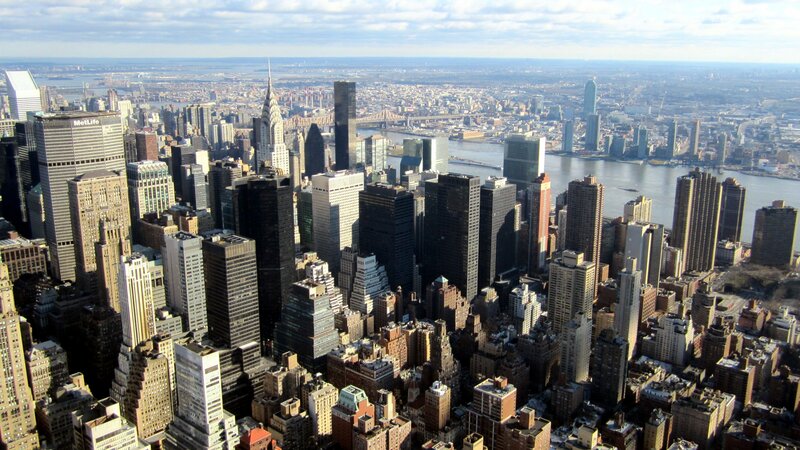 The origins of the movie are rooted in NY radio. As a kid I used to listen to WFAN religiously every night, and I would hear these callers, just like you hear in the movie, and you couldn’t help but wonder who these guys are and what their lives were like…It’s kind of a community, you know, of people who never really met each other, but they have these relationships on air, and sometimes the relationships are affectionate and sometimes they’re antagonistic, like in the movie. As far as casting, were you expecting to have a comedian in the lead role? What set Patton apart from other actors, if he wasn’t your first choice initially? I wanted somebody who looked the part, but I certainly was not concerned he was a comedian. Comedians can be very dark people…they tend to be darker or more in touch with their dark sides than your average George Clooney and Brad Pitt’s of the world. But he [Patton] also has this likeability factor that was really important to me. With the wrong actor, this guy could come across as a total anti-social creep, but with Patton playing the role, movie goers will hopefully be rooting for him. It’s weird…even if you only have five or six specific characteristics you want your actor to bring, the casting list can narrow down very, very quickly. I wanted him to be short, I wanted him to be likeable, and I also needed somebody who would be willing to make do without a trailer or pay, things like that…And you just can’t do that with Philip Seymour Hoffman…those types of actors you can’t abuse the way I was able to abuse Patton (laughs.) So for very practical reasons, I needed an actor who was not on the A+ list. I didn’t want to cast one of those guys who we’ve seen do this already. I definitely agree; Patton fit the role perfectly. I also wanted to give you props on the tremendous attention to detail you gave to this movie, including the location shots. My favorite detail of the movie, which I’m waiting for someone to bring up, is that sign in the bar at the end that says “Danger Ahead: You’re Entering Eagles Country.” But yeah, I love details. For people who saw The Wrestler, how would you describe Big Fan in comparison? I like to think that these two movies could kind of be taking place at the same time in different parts of town. They almost could exist in the same world; they’re both realistic and gritty and hopefully funny, although I think Big Fan is probably a little funnier than The Wrestler…Some people find The Wrestler incredibly sad, which is a whole other conversation I guess, but I think you can kind of tell they came from the same person. A lot of the scenes are the same and both characters are these guys that just want to be left alone to do their thing, and their thing is something the rest of the world doesn’t necessarily respect, but it makes them happy and fulfilled. Randy the Ram and Paul Aufiero are both resisting change, which is not what you typically find in movies. One of the golden rules of screenwriting is you have to give your character a growth arc, and both of these guys don’t have much of a growth arc…The world might want them to change, but they just want to do what makes them happy, and these are guys that possibly could be perceived as losers, but I don’t see either of them as losers. I kind of have an admiration and respect for them…they know themselves and they know what makes them happy, and it might be a little f*cked up, but they know what makes them happy and that’s what they want to do. I agree and I’m sure fans of the film will too. When was Big Fan officially released in theaters? It came out August 28, first in New York and Philadelphia for obvious reasons. Then it rolls out to about 25 cities, which you can view at bigfanmovie.com.